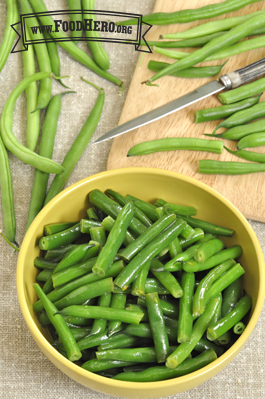 1 Comments for "Honey Mustard Green Beans"
I don't know why I didn't think of this simple way to dress green beans. By the end of the summer I needed new ideas for how to prepare these and this zesty, sweet sauce was a great way to serve them. We also served them to elementary schoolers for our Tasting Table program and they were a success there too!